Welcome to Blanton Elementary School - Home of the Dolphins! A major goal of Pinellas County Schools is to provide quality servaices and effective learning opportinuties for students with disabilities. If your child meets the requirements outlines below, he or she may be eligible to transfer to a public school of your choice within Pinellas County, request a public school in an adjacent school district, or receive a scholarship to attend a participating private school. Have attended the Florida School for the Deaf and Blind during the preceding school year's student membership surveys. 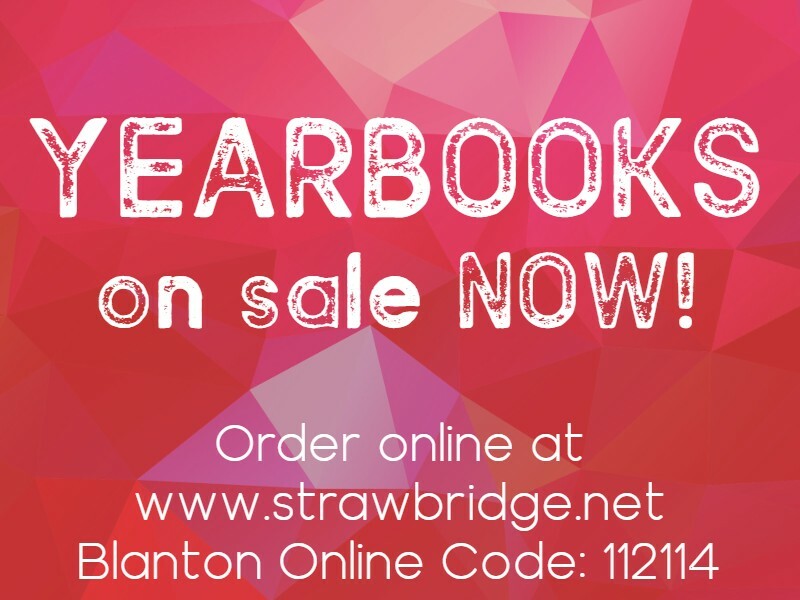 Aligned to the PCS District Vision of 100% Student Success, Blanton’s vision is to provide a learning environment that will enable each child to reach his or her fullest potential. Our mission is to inspire lifelong learning and to provide opportunities for students to gain knowledge, skills and develop character for success in our changing world. 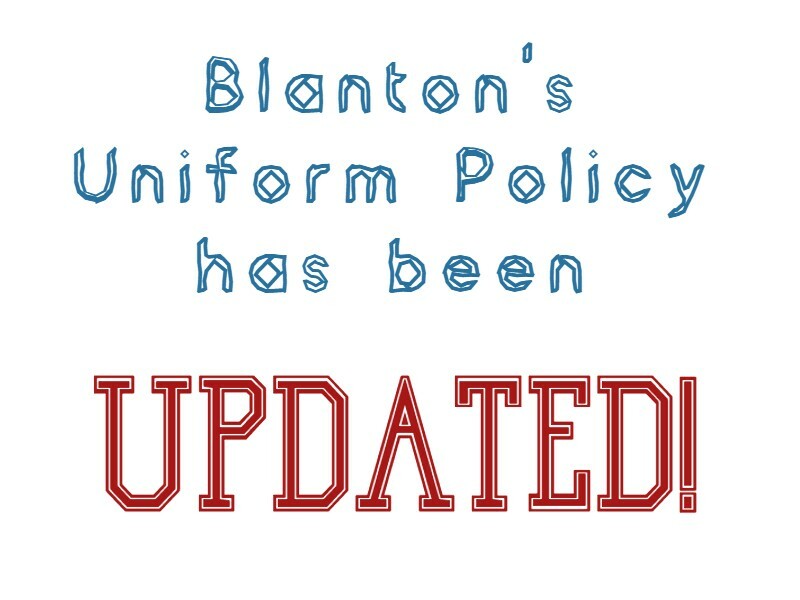 Blanton’s belief is that all students can learn, achieve learning gains, make good choices, and act responsibly. 1) Dolphin Denim Day: Students with PERFECT ATTENDANCE for the month without any tardy or early release days may wear jeans with a uniform shirt or a Spirit Shirt. Use the Focus App on Clever to check attendance and more. 2) Family Lunch Day: Families may enjoy lunch with their child in our newly updated courtyard or cafeteria stage.